Young Professionals Walton County - Eat Drink & Be Tacky! Eat Drink & Be Tacky! 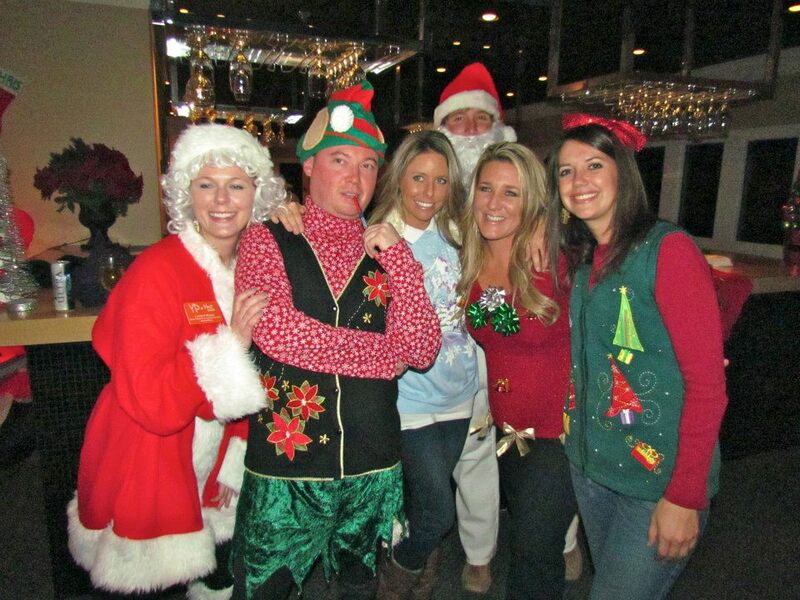 Join YP at The Beach for the 5th Annual Tacky Christmas Sweater Party at The Village Door. Free to YP Members. $10 for non members. MEMBERS: To get your promo code for free entrance to the party, login using your YP at The Beach login and there is a 'MEMBERS' tab. Click the tab and the code will be there.